Horizon Blue Cross Blue Shield of New Jersey (Horizon BCBSNJ) announced today that two of its directors have been recognized as 2017 YWCA Tribute to Women and Industry (TWIN) honorees. The award honors businesswomen who excel in their fields and who have made significant contributions to their workplace. At the annual TWIN awards dinner this month, Sandra Bellomo, director of Service Operations and Monica Sarantidis, Human Resources director, received their prestigious recognitions. “Sandy and Monica both personify Horizon’s commitment to professional excellence and set the gold standard for going above and beyond their work responsibilities as they contribute to the company’s mission of serving the needs of our 3.8 million members,” said Alison Banks-Moore, Chief Diversity Officer, Horizon BCBSNJ. Ms. Bellomo manages a Service team of more than 500 employees in multiple locations who handle over eight million phone calls annually from members seeking assistance and information. 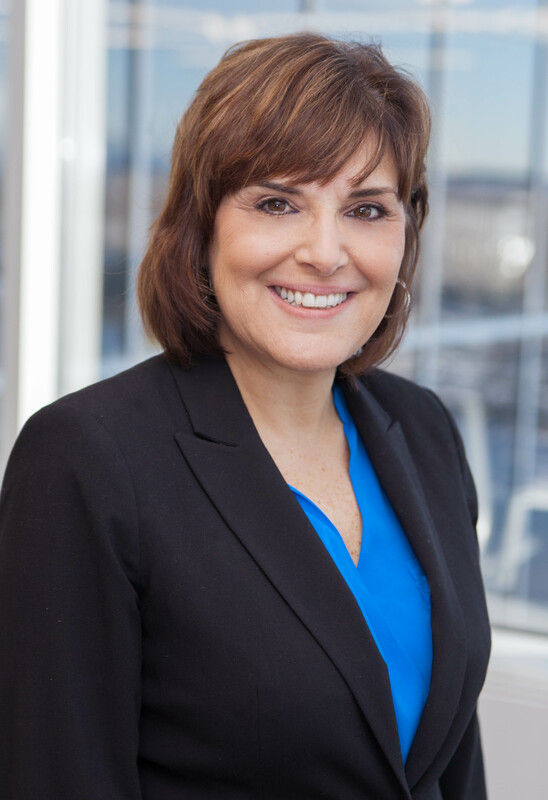 With more than 30 years of health care experience, Ms. Bellomo builds high performing teams that are improving processes, workflows and technology that enable Horizon BCBSNJ to better communicate with and serve its customers. A resident of East Hanover, NJ, Ms. Bellomo has held a wide range of positions and has worked in various departments at Horizon BCBSNJ, including Service Operations Training & Quality, Contract Development, Complaints and Appeals, and State Health Benefits Operations. 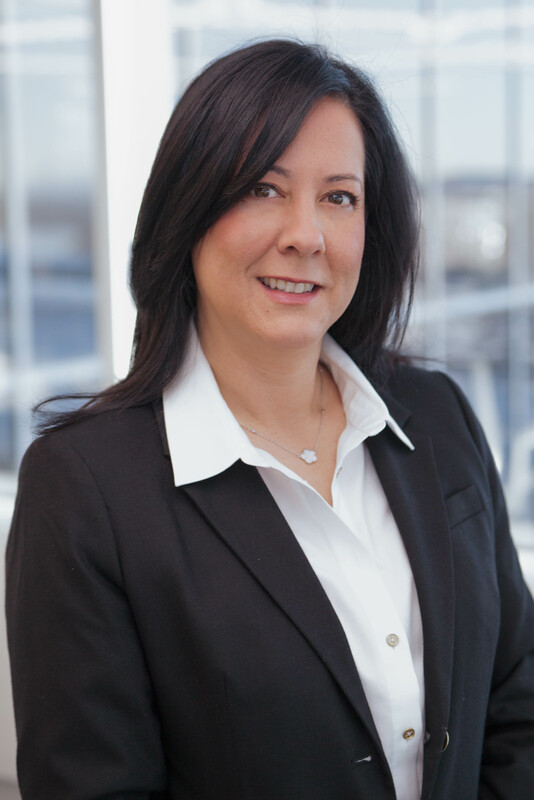 As a strategic HR professional, Ms. Sarantidis partners with Horizon’s Service Operations – the company’s largest division – to help the leadership team achieve a wide range of personnel goals, including effective workforce planning, succession planning, performance management and retention. A Newark native, Ms. Sarantidis has a passion for giving back to the community. She has been involved with the education and training of minority women through Newark’s FOCUS Hispanic Center for Community Development and worked with the Friends of Forest Hill (a community group in Newark’s North Ward) raising funds for local community needs, Branch Brook Park clean-up, as well as fundraising for the American Breast Cancer Society.